All our team members are highly trained and seasoned professionals with proven track records in journalism and PR. The news is part of our DNA. Our extensive hands-on experience in journalism allows us to provide our clients with expert advice and assistance for all their media needs and issues, online as well as off-line. We have a very extensive and finely tuned network of relationships in the world of Dutch media, including print, radio, TV, blogs etc. Our team combines hands-on experience in journalism and public relations with the latest knowledge in the area of digital strategy and new media. Koolhoven & Partners was created by Martijn Koolhoven and Romke Spierdijk but now also has Leontien Brondijk, Linda Engels and Mike Mulder on staff. In addition, depending upon the nature of the activities required, Koolhoven & Partners, also deploys other media professionals for carrying out specific activities. 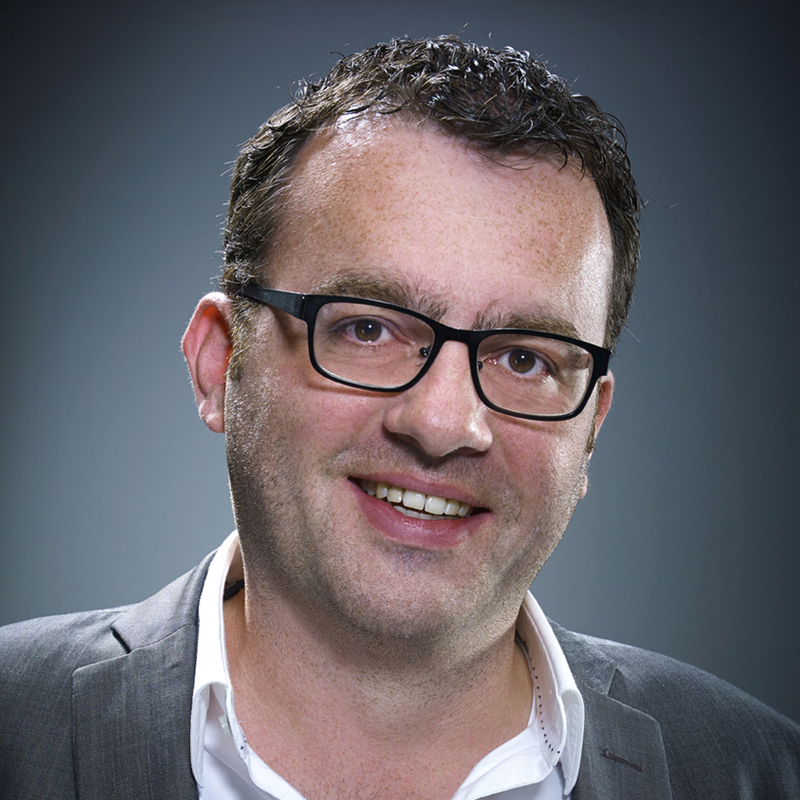 Koolhoven & Partners was founded by Martijn Koolhoven, who was the leading news hunter and star reporter for De Telegraaf for over 25 years, covering practically all the major news stories for the biggest mass circulation daily in the Netherlands. In the early 1990s, in addition to his work for De Telegraaf, he started his own communication agency and provided leading Dutch companies with publications and training services for 25 years. For almost a decade, he worked for the Gijrath Media Group (GMG) as a special reporter for Miljonair Magazine. Thanks to these activities, Koolhoven was able to build an extensive and highly effective network of relationships in the world of business and media. After his departure from De Telegraaf in 2011, he worked together with the Sparrow & Partners communications agency, a leading firm in its sector since 1988. 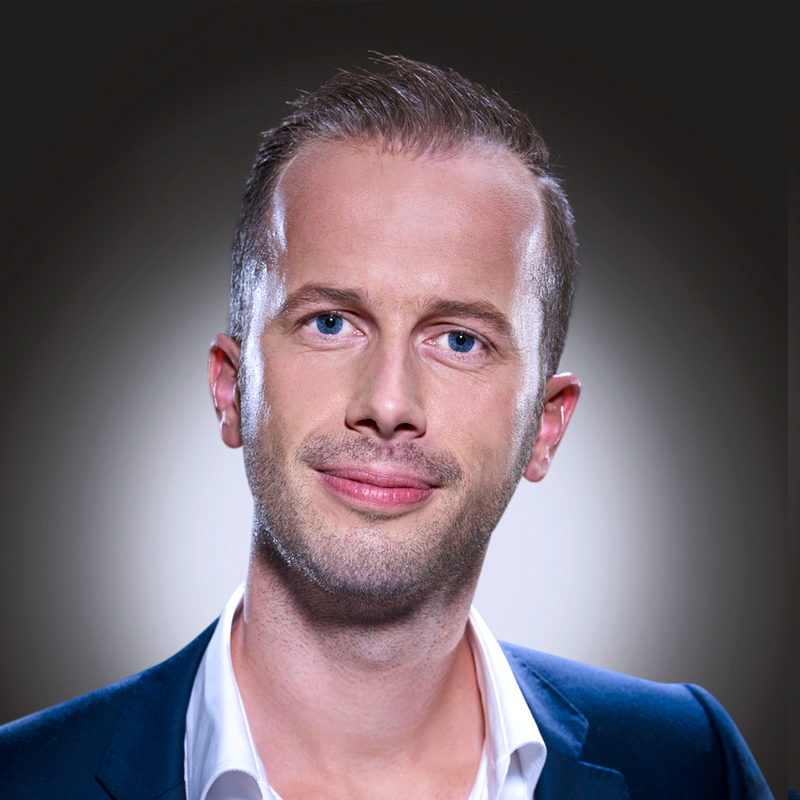 Co-founder of Koolhoven & Partners Romke Spierdijk has over 25 years of experience as a top-tier player in the forefront of Dutch journalism. Spierdijk was a reporter for De Telegraaf for seven years and, besides general topics, also specialized in new media, telecom and games. In 2003, together with his Telegraaf colleague at the time, Dominique Weesie, he made history by founding GeenStijl. 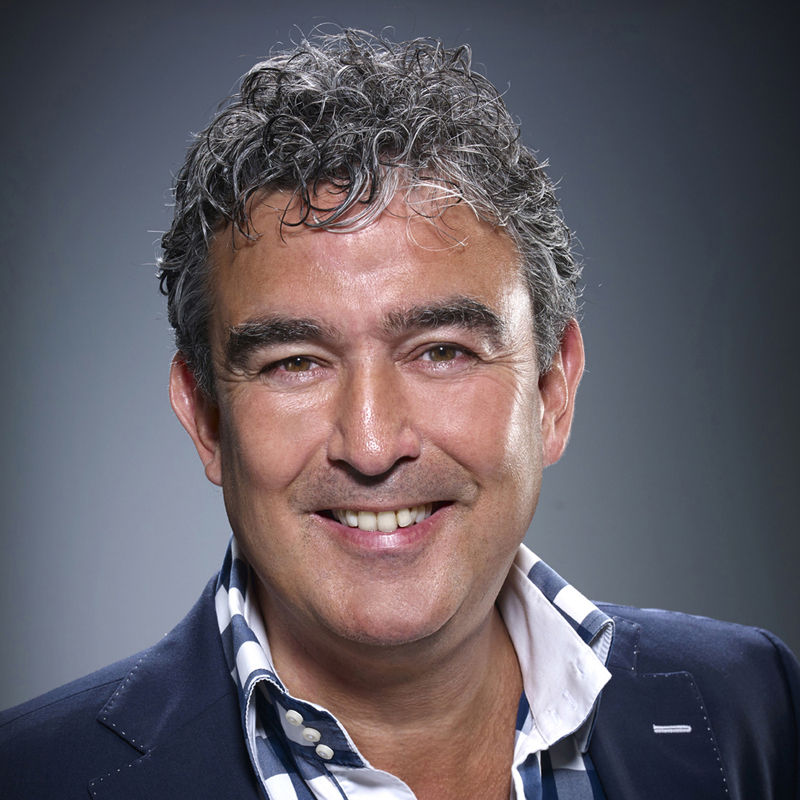 During the launch of the Talpa TV station, he gained experience as editor and chief editor of NSE Nieuws, Entertainment Live, and Expeditie Robinson, after which he worked as editor and chief editor for the Novum press agency. This was followed by a period of five years as chief editor and editorial manager for the free newspaper Dagblad De Pers. 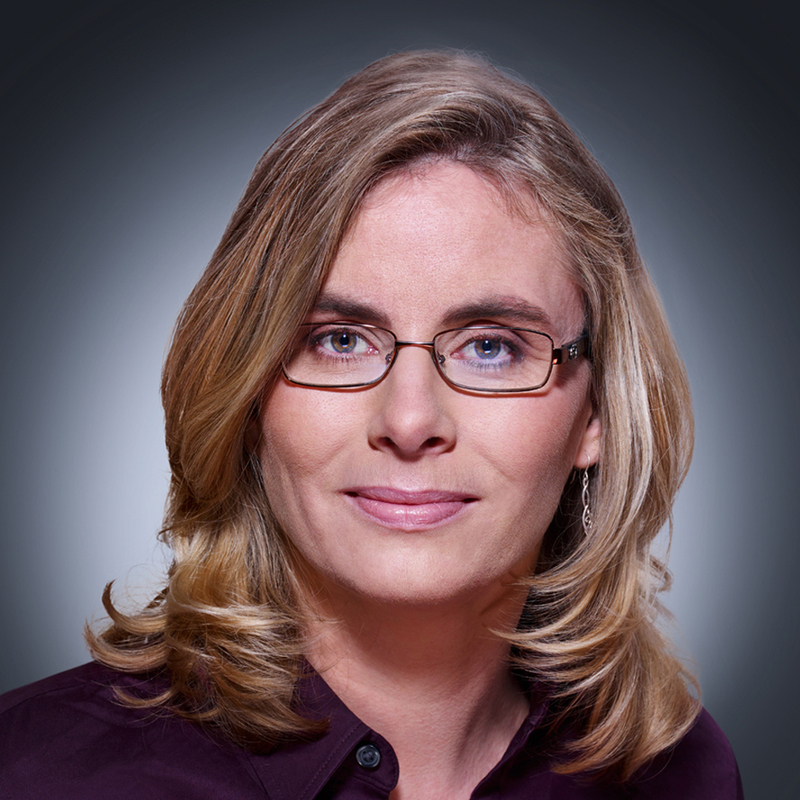 Linda Engels has over 15 years of experience as a journalist inside and outside the Netherlands, and her broad-ranging interests have enabled her to hone her skills in all facets of her trade. She started as a regional reporter for the Delftsche Courant paper and then worked for several years as a reporter and editor for Metro. Driven by an ambition to broaden her journalistic perspective, she then decided to work as a freelance journalist and editor. 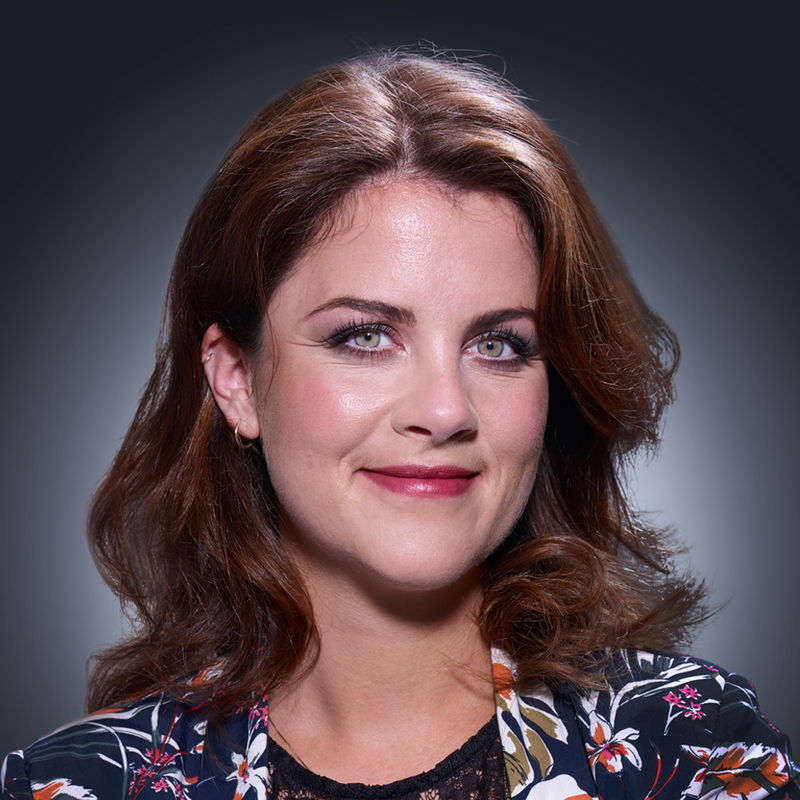 The list of companies and media outlets she then worked with includes ANP, NuZakelijk.nl, Planet Internet, National Geograpic Traveler, ZoneMagazines, Omroep Gelderland and Radio 2. She then lived in Edinburgh for nearly four years where she worked for the Central Scotland News Agency. Her work resulted in various publications in The Times, The Guardian, The Sun, and the news websites of the EBC and ITV. 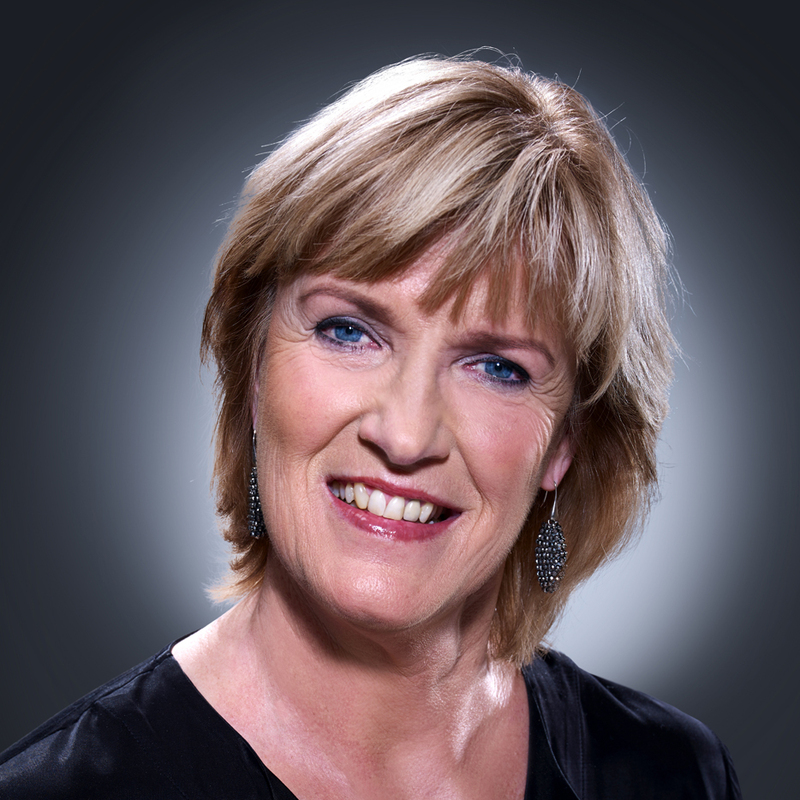 After returning to the Netherlands, she worked as an editor for BNR Nieuwsradio and as a photographer. Over the last 10 years, Felice Geurdes has filled various positions with a focus on editing and communication. Her academic background included a Bachelor degree in language and culture at the University of Utrecht, which she followed by completing two Master programmes in art history. Her first position was for three years as assistant curator at the Utrecht Central Museum, during which time she also contributed to various (scientific) publications. She then worked for two years as a freelancer on several copywriting and editing projects, including the final draft of the Fifty Shades of Grey trilogy. From 2013 until 2018, she worked for Reclamij, a cross-media publishing and marketing firm in the care sector. She was chief editor of the professional trade journals Kraamzorg (Maternity Care) and Thuiszorg (Homecare) and also edited a range of other magazines and books. From 2016 until 2018, she was co-director of the company. Pieter Buss has a great deal of experience in the field of journalism, working for a wide range of media during the last 14 years. After completing the study programme in journalism at the Windesheim University of Applied Science in Zwolle, he immediately found a position with the company where he had completed his work-study project, the Dutch national newspaper De Telegraaf. Besides being deployed as a correspondent for various regions, Buss was also frequently asked to cover major national news events. In 2014, he switched to full-time freelancing and contributed news stories and reports to various media outlets, including national newspapers such as Het Parool and AD. He was also actively involved in national as well as international editing activities for the General Netherlands Press Office (ANP). In the course of his career, Buss has followed several courses to further develop his potential, including a video and a marketing course. He also carried out PR projects for various organisations, including a museum and a housing association. Jolanda Koolhoven has over 35 years of experience as a personnel consultant and administrator, acquired while working for various companies in Amsterdam, including Drijfhout Edelmetalen, the Vrije Universiteit, and The Telegraaf Media Groep (TMG). At the TMG, she started working as an assistant at the HR Department and, after completing the Labour market policies & HR policy programme, she moved on to a position as personnel consultant for the Technology sector at TMG, which included the printing facilities of Rotatiedrukkerij Voorburgwal. In 2003 she took on a new challenge in the educational sector and retrained as a primary school teacher. At present, she combines a part-time job in the educational sector with a part-time position as administrator and personal consultant for Koolhoven & Partners. Koolhoven & Partners is een journalistiek communicatiebureau. Nieuws maken is ons vak, de media is ons speelveld. Klanten van Koolhoven & Partners willen in het nieuws komen of er juist uit blijven. Koolhoven & Partners verstuurt regelmatig een nieuwsbrief. Vul uw e-mailadres in om u te abonneren.